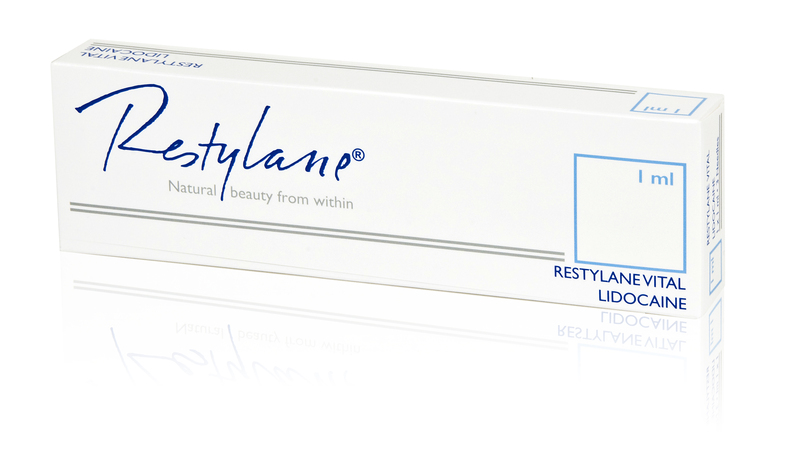 Whilst the Restylane filler range is designed specifically to replace volume where it has been lost through ageing, a course of Restylane Skinboosters will hydrate from within to treat and improve the overall condition of your skin. On our Skinboosters training course you will learn how to treat the face, neck, hands and décolletage. We will guide you through the different products in the Skinboosters range and explain their differences. We will also teach you the different delivery methods of the products and also the use of combination treatments.